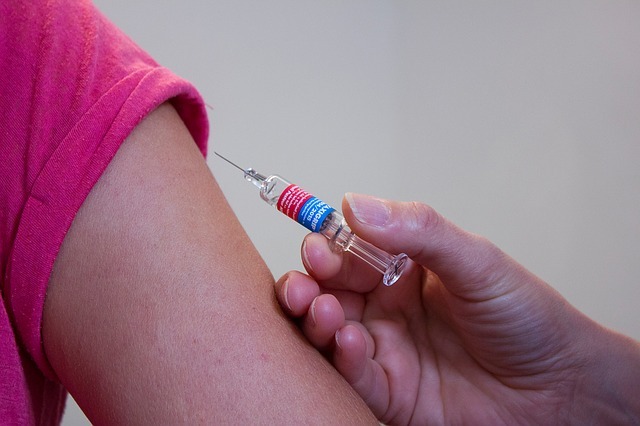 A stock photo of a vaccine shot. A child was recently diagnosed with measles in Santa Clara. Given how contagious this virus is, a confirmed case in Santa Clara caused some alarm here in Mendocino County. The diseases that vaccines prevent can be devastating, even deadly. Before the measles vaccine, thousands of American children lost their hearing and/or had to live with neurological problems as a result of measles. When there is no imminent threat of a vaccine-preventable disease anywhere near us, the issue of whether or not to vaccinate can be academic, but when potentially devastating diseases are close to home, and some parents are choosing not to vaccinate their children, we all become alarmed. Here are the facts. Vaccines save 2.5 million children from preventable diseases every year, according to United Nations’ partner [email protected] The CDC estimates that in the twenty years between 1994 and 2014, vaccines saved 732,000 American children from dying and 322 million from becoming ill. The measles vaccine alone has decreased childhood deaths by 74 percent. The measles, mumps and rubella (MMR) vaccine is 97 percent effective, which means only 30 out of every 1000 people who are vaccinated will not be fully protected. However, if everyone is vaccinated, everyone benefits from "herd immunity." Those 30 people are unlikely to come into contact with the virus, so they are safe, too. 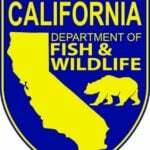 According to Mendocino County Public Health Officer Dr. Gary Pace, to reach herd immunity for measles, approximately 93 percent of people must be vaccinated. Vaccines are typically either free or simply the cost of a co-pay, and they can save a lot of misery and money down the line. Initial measles symptoms include a high fever, cough, runny nose, and red, watery eyes or “pink eye” (conjunctivitis). Three days later, small white spots appear in the mouth. A few days after that, a rash with flat red spots on the face at the hairline develops and spreads downward to the neck, trunk, arms, legs and feet. It’s miserable, and potentially deadly for some. When children get the measles, they need a caregiver to stay home with them. That can mean missed paychecks. And if things go poorly, a trip to the emergency room isn’t cheap. Be sure you are making decisions about your health and the health of your children based on fact, not fiction. Don’t let dramatic social media posts and anecdotal stories prevent you from safeguarding your family. The argument that someone gets a vaccine and then gets some medical condition does not mean the vaccine caused it. Do your homework. Make the decision that’s best for your family. I hope you choose to vaccinate. 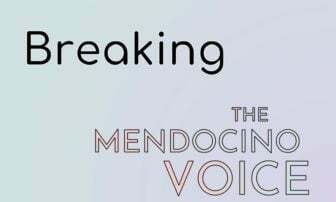 This is a letter submitted to The Mendocino Voice, published here as opinion. 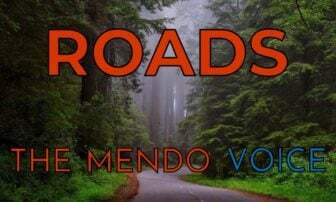 The views stated in this letter are those of the writer alone and do not necessarily reflect those of The Mendocino Voice. This being a letter-to-the-editor, its content has not been fact-checked independently, nor has it been copy-edited -- punctuation, capitalization, spelling, etc. are preserved from the original letter.